Christa began working for Esri in 2010. She is an Industry Specialist supporting the Esri Global Water Practice. 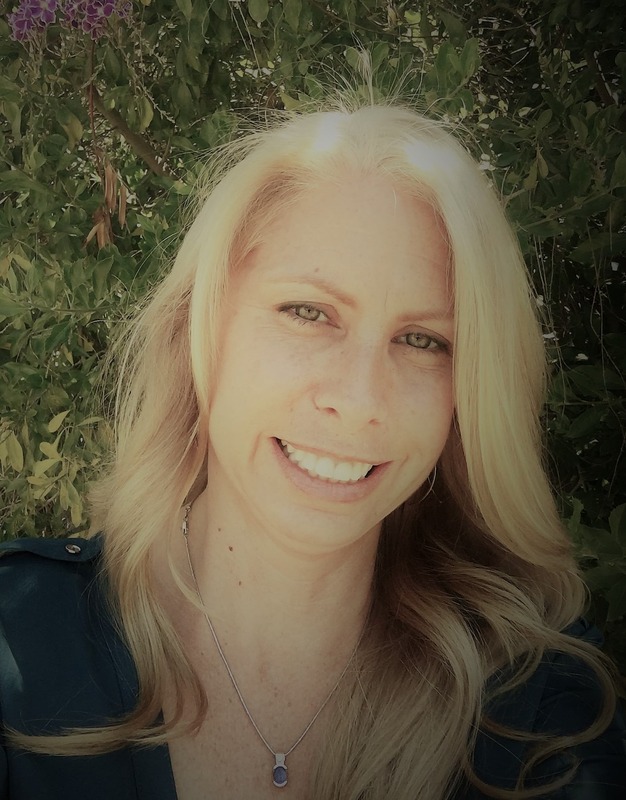 Prior to joining Esri her experience includes working with civil engineering teams to develop public works and land development plans as well as water utilities to implement new workflows and technology. She is a certified GIS Professional and holds a graduate degree in Geography. 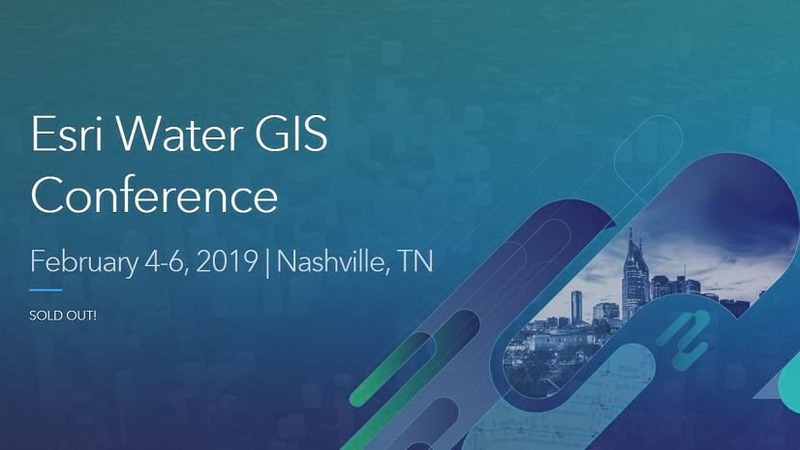 2019 Esri Water GIS Conference: 500+ water industry professionals come together to share their experience. 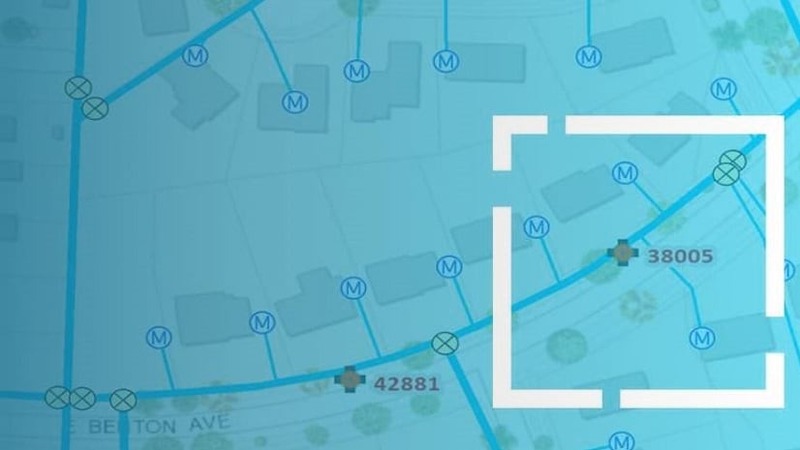 Connect with Esri and Eos Positioning Systems to learn how to easily get started mapping your system. Your digital transformation begins with people. 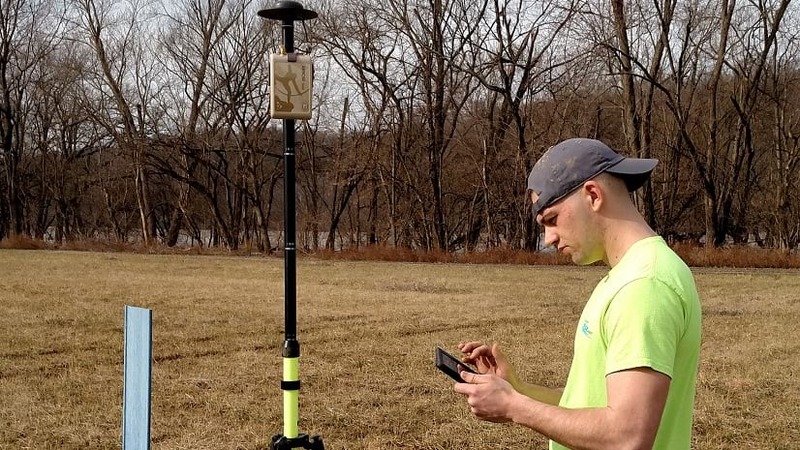 Mobile applications enable field crews to access data, collect data, and edit data to improve daily workflows. 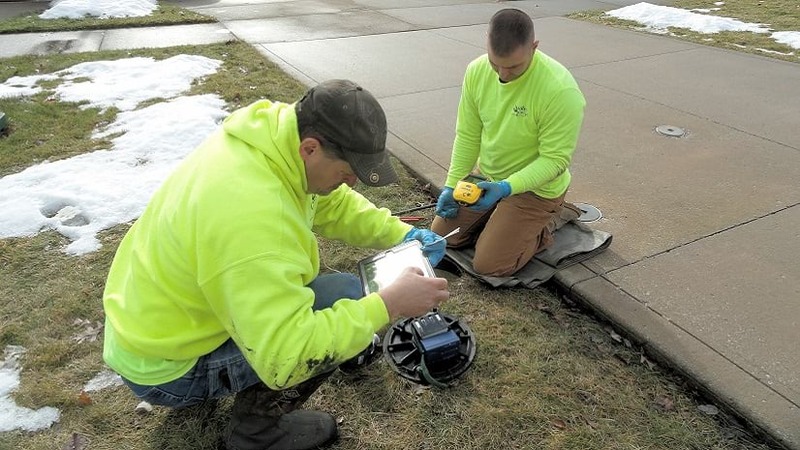 Rural Utilities benefit from easy to use applications, saving time and money. 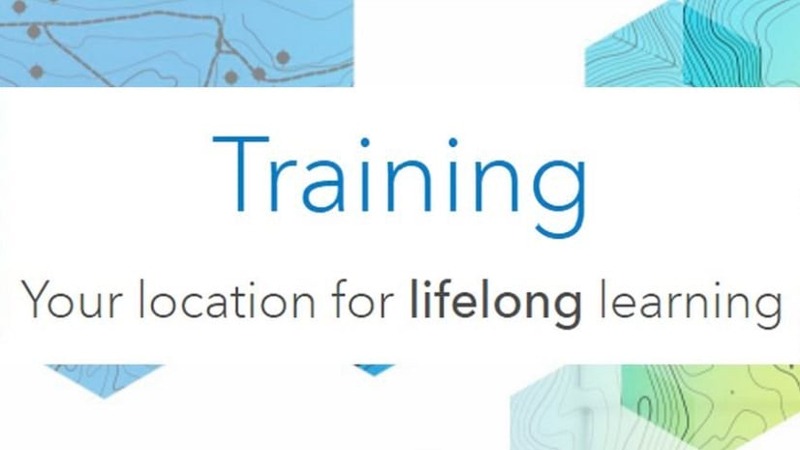 Esri training has something for everyone. Choose from seminars, self paced lessons, instructor-lead and more! 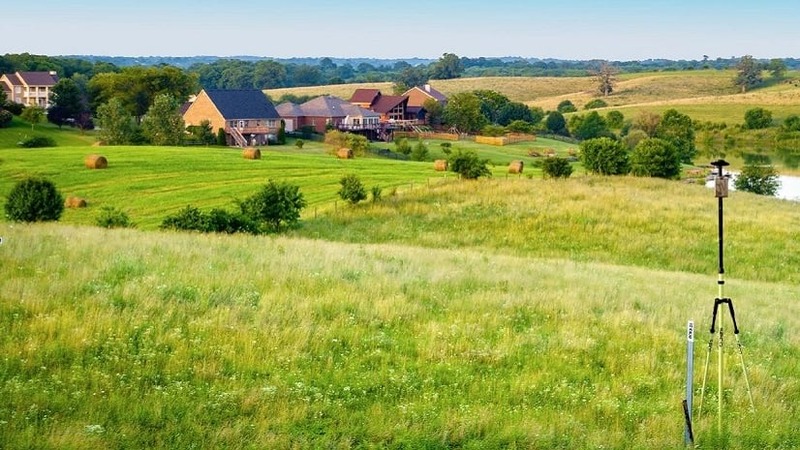 Today's Web GIS makes it easier than ever to implement mobile workflows, improving data sharing between the office and the field. 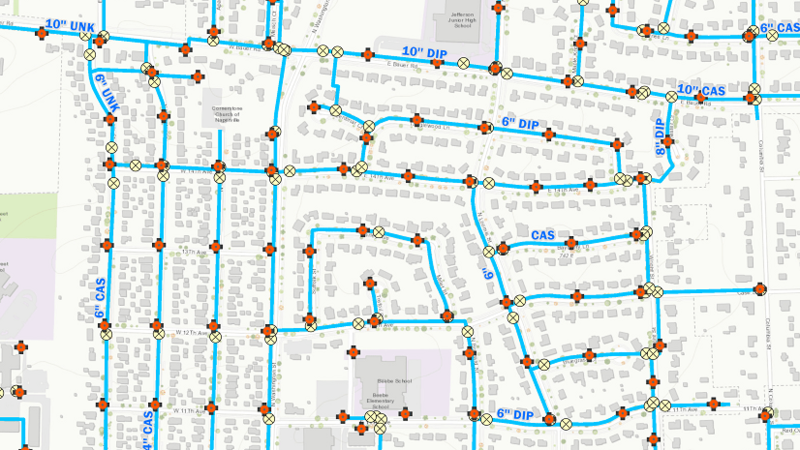 Why Do Water Operators Need GIS? 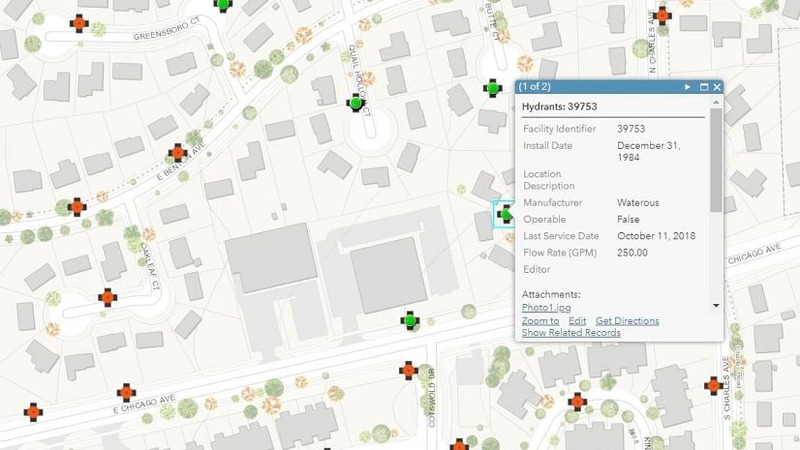 ArcGIS supports daily workflows, enabling information sharing, improving efficiencies across an organization resulting in saved time and money.